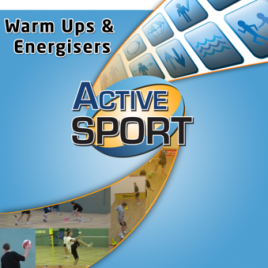 Performance profiling in sport – It is important for teachers, coaches and performers to effectively evaluate the factors that contribute to overall performance. 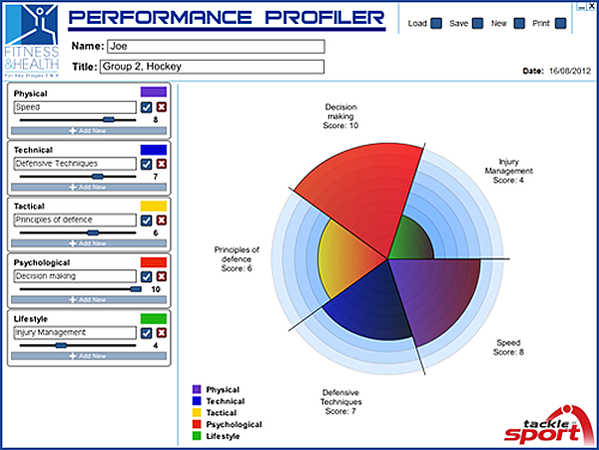 This tool (downloadable software) can be used to evaluate participants’ performance (via a 10 point scoring system) in a variety of contexts. 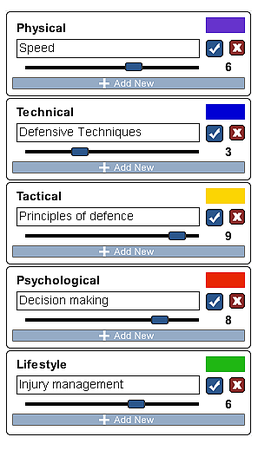 In order to assist in the identification of key performance factors, the profiler comes with widely accepted fundamental performance components listed; these are editable to provide flexibility of use, with functionality within the profiler allowing for as many (or as few) components to be selected and qualities to be listed as required e.g. 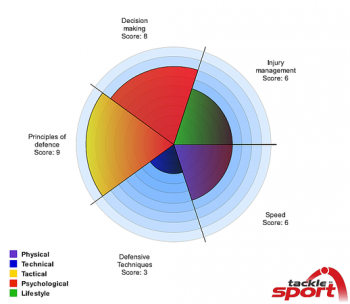 the profiler may be used to establish a ‘general’ overview, to monitor progress, as an assessment of a player’s physical state or as a measure of their technical competence, or as an evaluation of competitive performance. 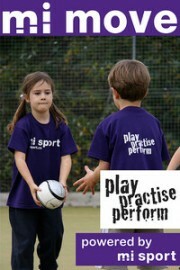 Note: The Performance Profiling tool is included free as part of Tacklesport’s Fitness & Health resource.